My Dj career started back in the day when vinyl was a lot more popular than it is today, and vinyl was my thing for many, many years before cdj’s and Dj controllers came into the scene. 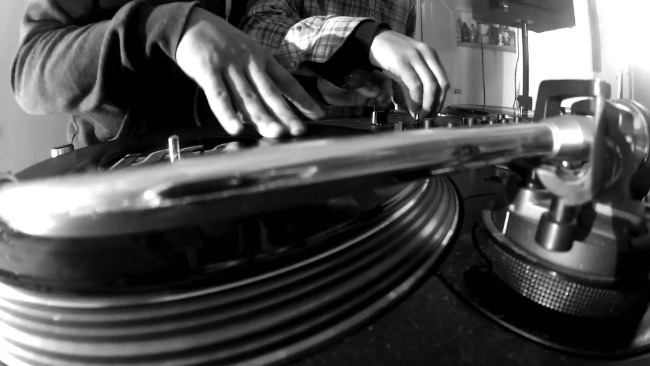 Thus I have a HUGE passion for vinyl, scratching and everything else related to vinyl, turntablism and turntablists. Whilst scratching around on YouTube (no pun intended lol) the other night, I stumbled onto some great clips and I figured why not give you a collection of some of the best scratch clips I could get my hands on… This collection is a mixture of turntablists competing in the world dj scratch championships, some bedroom bedlams and I blended that with some hot tech combos. I hope you like what I have put together for you! For the love of the original wheels of steel! Enjoy!